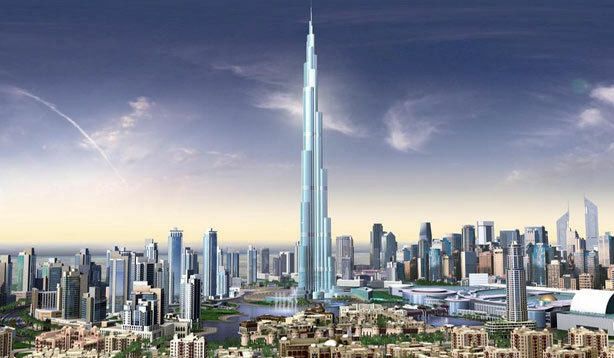 The Burj Khalifa (Arabic for “Khalifa Tower”; known as the Burj Dubai prior to its inauguration in 2010, is a skyscraper in Dubai, United Arab Emirates. 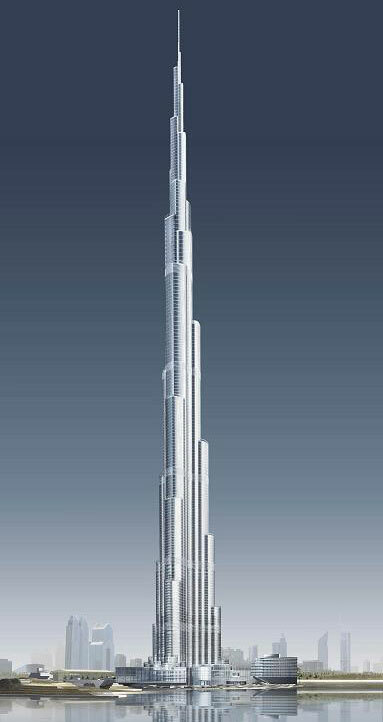 With a total height of 829.8 m (2,722 ft) and a roof height (excluding antenna) of 828 m (2,717 ft), the Burj Khalifa has been the tallest structure and building in the world since its topping out in late 2008. Here is a short article which discusses about the glasses used in Burj Khalifa for solar and thermal control.